Sometimes I have to remind myself it's okay to rest. I've been TRI TRI TRI ' ing for basically 5 years straight, training for and finishing 12 full Ironman, 9 half Ironman, and a multitude of other running and short distance triathlons. When I have a week that is filled with "REST" I feel like a SLACKER. Monday, June 19, 2017 - a full Monday with my lovey. I don't even know what we did or where the day went!? We attempted to swim, guess what? Pool closed. AHH! 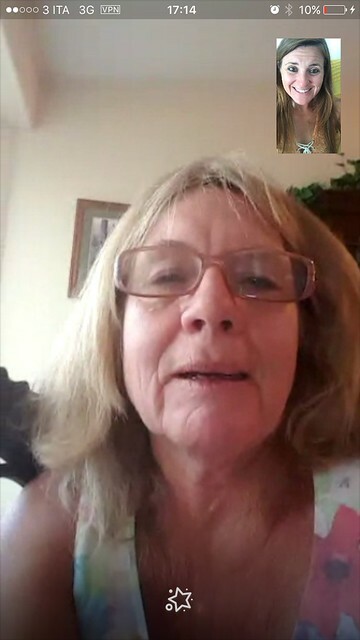 Got to chat with my momma though who returned from her Grand Canyon adventure. 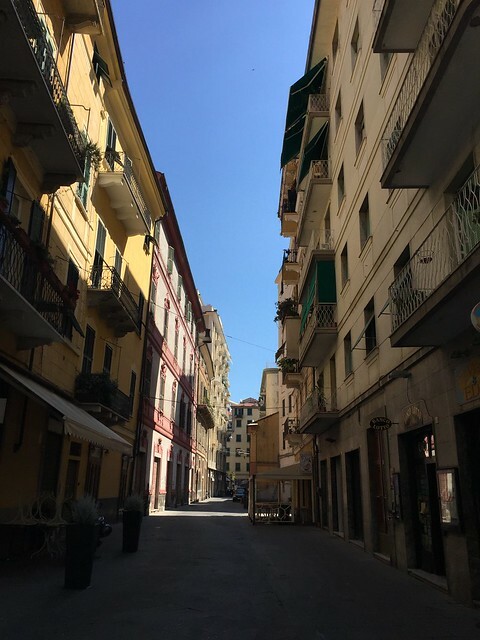 Tuesday, June 20 - morning in La Spezia for my language course. Later in the evening, we attempted to swim again. Again, closed! Counting on "open" is a joke around here. 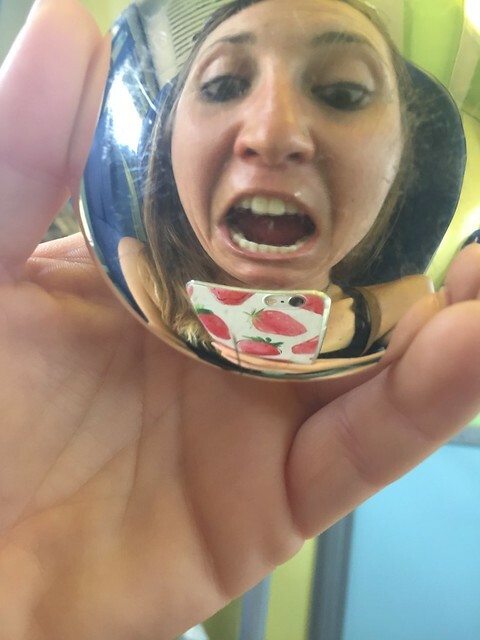 GRR. Wednesday, June 21 - another language course this morning and another train snafu (oops! Went a bit too far north)... 1 hour on the trainer. Thursday, June 22 - an early morning run to beat the heat. 1 hour. 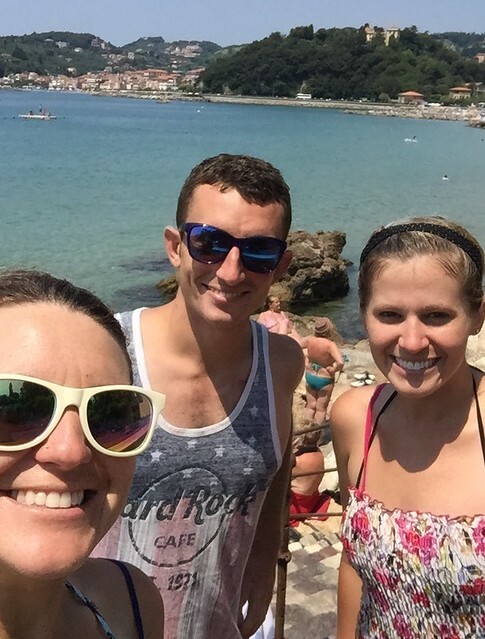 The best part of the day, Luca was off so he, Danielle, and I went to Lerici Beach. We got a solid 2,000 meter swim in the sea finished and spent the day playing and exploring. Oh, and all you an eat sushi!!! NOM NOM NOM!! Friday, June 23 - a quick tough 30min sprint session on the trainer and off to Pisa to catch a plane. 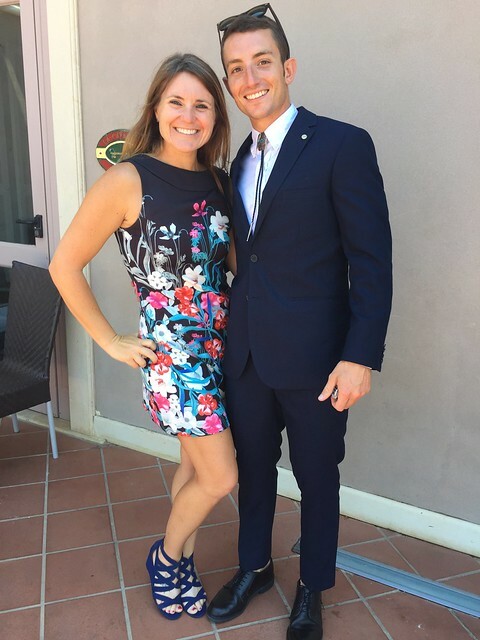 Jake went to his first Italian kennel and we went to Sicily for our friends wedding. Saturday, June 24 - no training today, just a day of wedding excitement! !